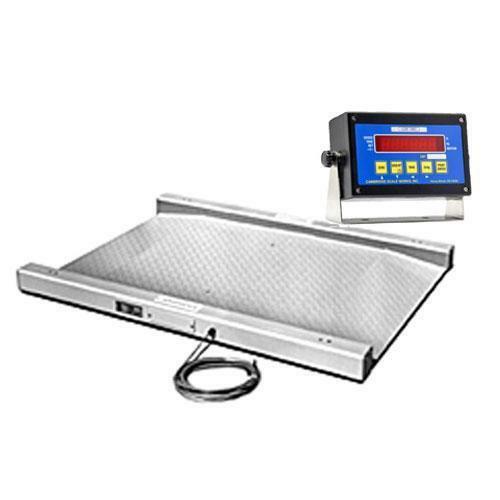 Cambridge CSW-10AT Digital Weight Indicator Legal for Trade, Selectable: NTEP 5,000 Division - Non-NTEP 20,000 Division. Keypad Calibration with Audit Trail. ABS Plastic Dust-Tight Enclosure with Stainless Steel Swivel Stand. Adjustable Motion Detection.